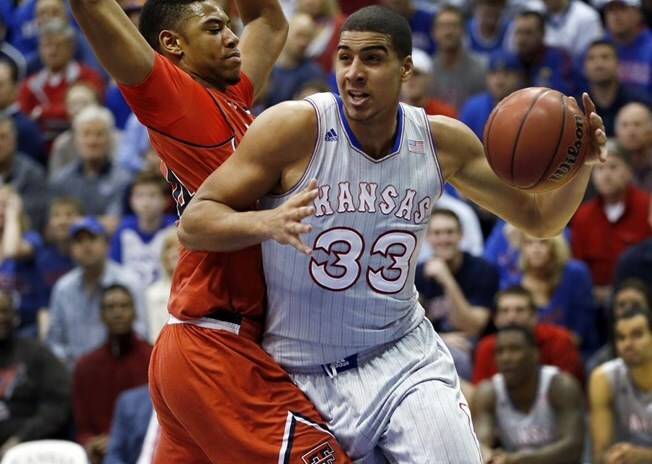 Don’t look now, but this Kansas team is, all of a sudden, good at defense. From the start of the season, it was obvious that the defense would struggle at times. 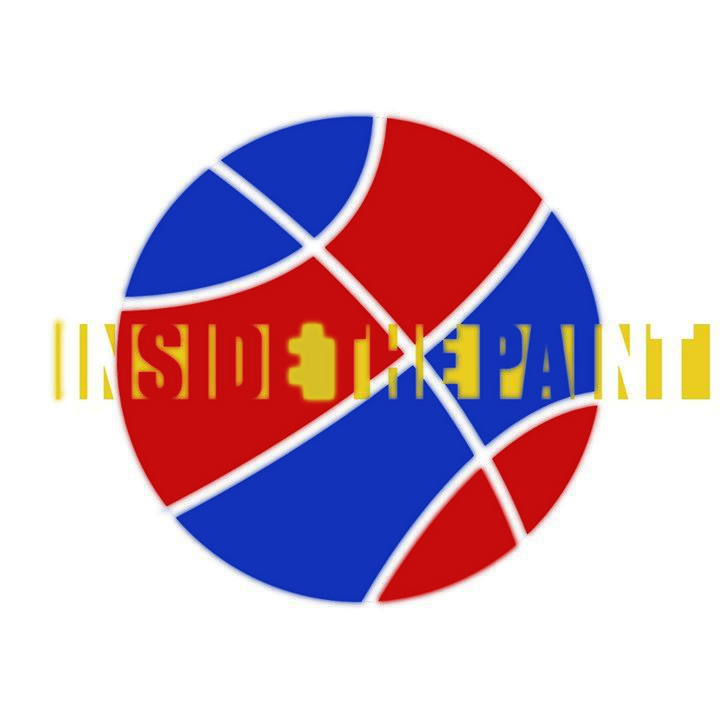 It was almost unavoidable because of a lack of depth in the frontcourt and the inexperience of KU’s bench. During the first half of the season, the offense was able to pick up the slack for the defense and became the backbone of the Jayhawks. That resulted in the team being in the top 30 in the nation in field goals made, three point shots made and points per game. Now it seems that the defense is catching up, as it has been steadily improving over the last few weeks. It now ranks 29th in opponent field goal percentage. More impressively, Kansas has allowed less than one point per possession in three of its last four games, a great mark for a team that plays small like the Jayhawks. The improvements on defense are due to several factors. The first is the emergence of Mitch Lightfoot and Marcus Garrett as presences on defense. Early on in the season, Lightfoot was often a liability and seemed to get lost under the basket. Now he has turned into a very good help defender and the best shot-blocker on the team. Garrett also seemed to struggle on the defensive end early on, but has since turned it around. He is now an excellent on-ball defender who plays with active hands. He has even recently become a go-to defender for the Jayhawks, and was often guarding Trae Young during last week’s game against Oklahoma. The improved play of Devonte’ Graham and Malik Newman has also helped the defense come to life. Before conference play, Graham and Newman were routinely getting beat on drives and opposing guards were getting in the paint at will. Now both of their play has picked up, and Graham in particular looks to be regaining the lockdown defender status he earned over the past few years. KU’s newfound defense was on full display in Manhattan, when they held a high-powered offense that ranked 20th in the nation before Monday’s game to only 56 points. KU’s offense wasn’t great in the game and the Jayhawks had nine more turnovers than the Wildcats. They were also out-rebounded on the offensive end. Those two outcomes usually add up to a loss. However, the Jayhawks held the Wildcats to 32 percent shooting from the floor and 22 percent from behind the three-point line. Kansas was also able to confuse the Wildcats’ offense by playing multiple defenses throughout the game, switching between man-to-man and a two-three zone. 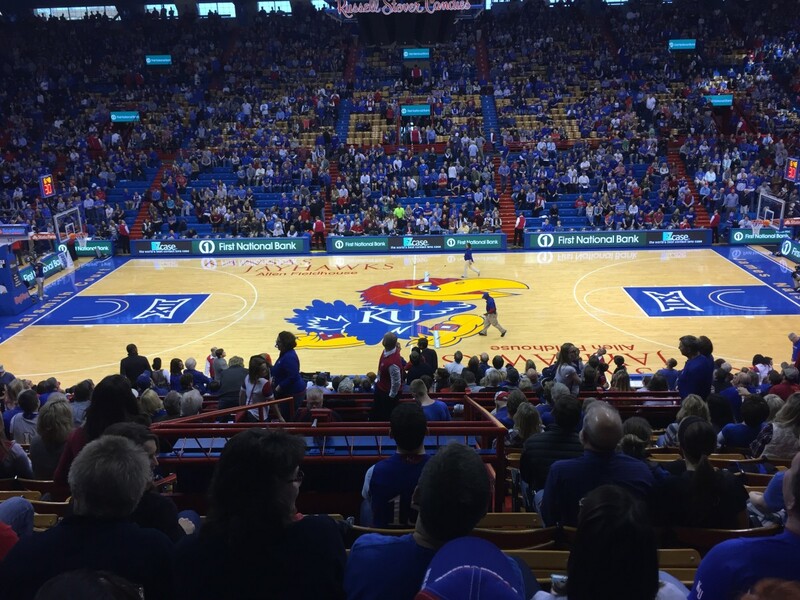 The result was KU playing its best defensive game of the year and a tough road win against its biggest rival. It also proved that the Jayhawks have what it takes to win the gritty games in March when the outside shots aren’t falling. 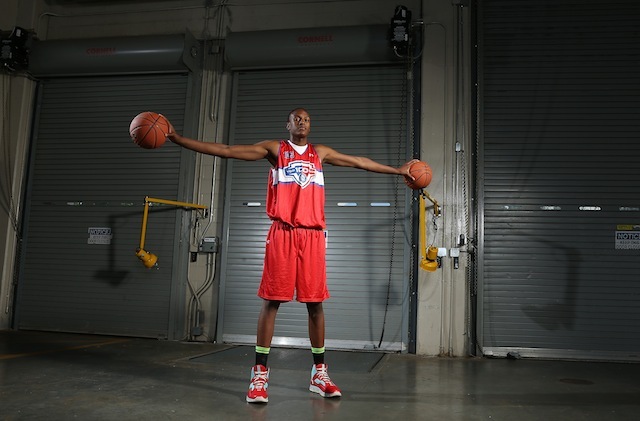 Recruit Talk: Myles Turner close to announcing SMU?